WE ARE READY MADE : A NEW ERA? 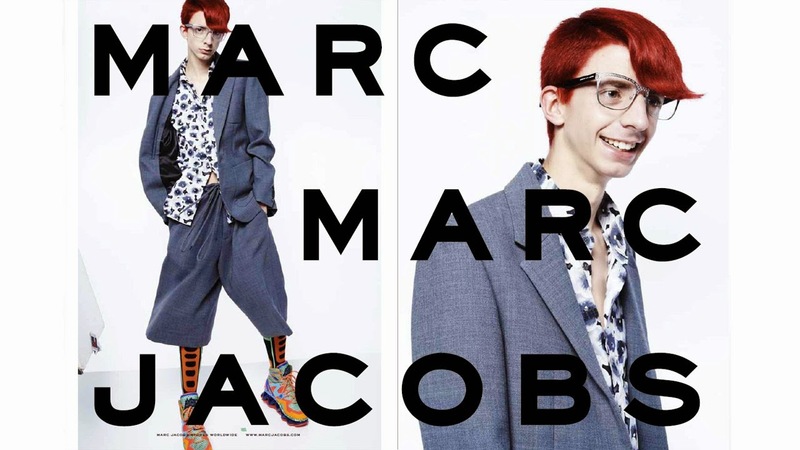 When a few months ago, Marc by Marc Jacobs (or MBMJ if you want to be seen as a cool person) announced that the faces of their FW 14/15 ad campaign would be "real people" found on the social internet via a huge casting, we were both excited and sceptical. Indeed, would they really be real people with real faces and lives? Or just too cool for school people with pretty faces who could already be models? 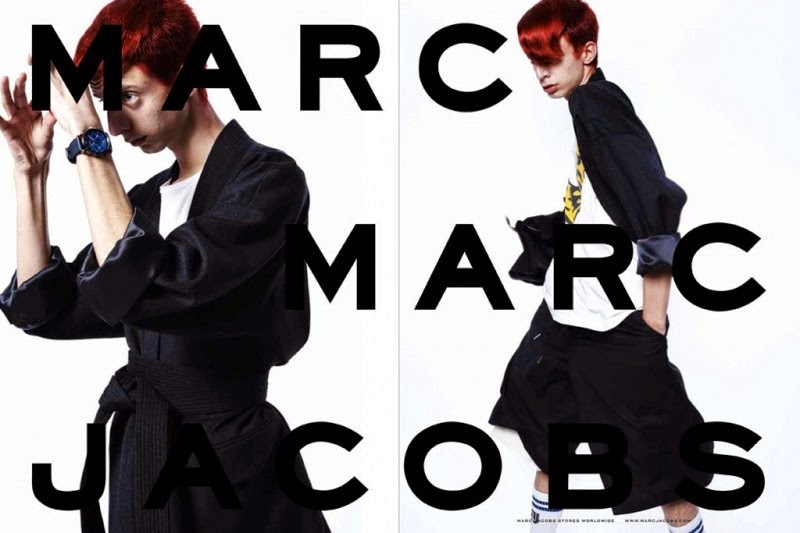 Obviously, this announcement caused a wave of craze all over the world and thousand of people (and us) sent their pics on Instagram or Twitter with the hashtag #CastMeMarc. After all, we had nothing to lose! Then, a long, long wait began and we had mixed feelings of confidence (perhaps it was insane but a little self-confidence never killed anybody) and lucidity. At the same time, we knew that it would be almost impossible to be selected but we couldn't help imagining ourselves in a studio in New York living la vida loca with a giant fan to make our hair move. The long-awaited moment arrived three days ago and of course, we were not among the lucky "models". 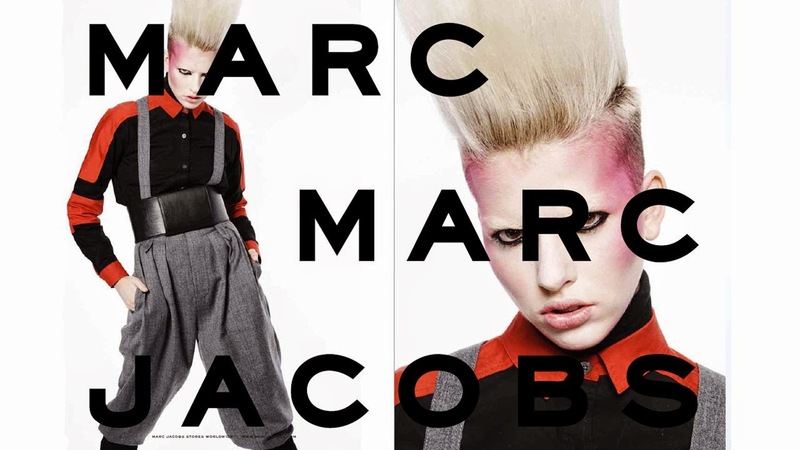 However, we love this campaign shot by David Sims and styled by Katie "LOVE" Grand, one of the most faithful friends of Marc Jacobs. Our first impression was "Phew! It seems they cast "real persons" with real faces", even if they all seem super cool in their own way. 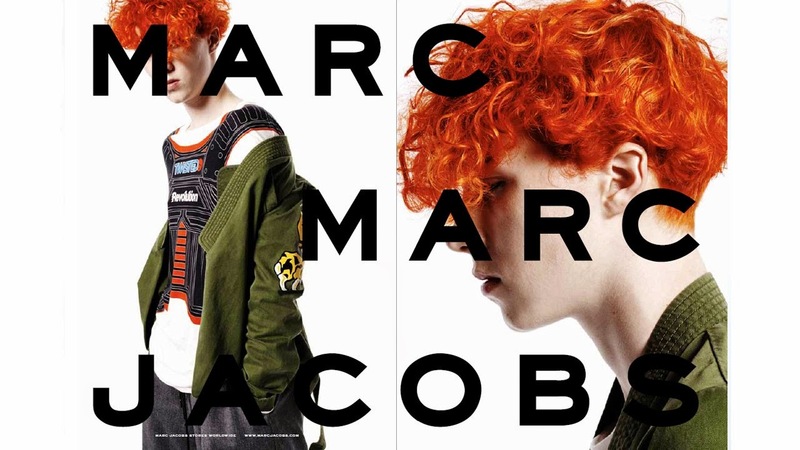 Of course, the styling is extreme and almost every model has a hair colour/cut coming from another galaxy but at least, they have faces you could see in the subway, at the mall or in a club on a Friday night. 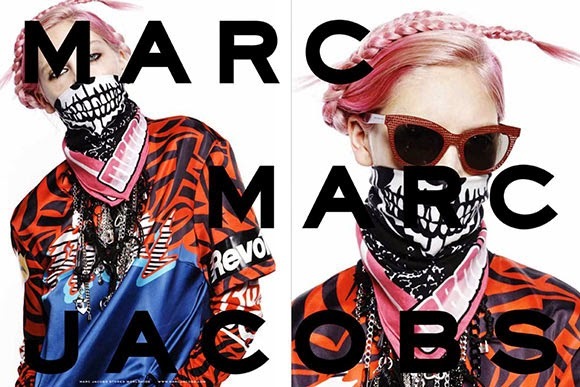 Only for this, this campaign marks a turning point for the Fashion industry. 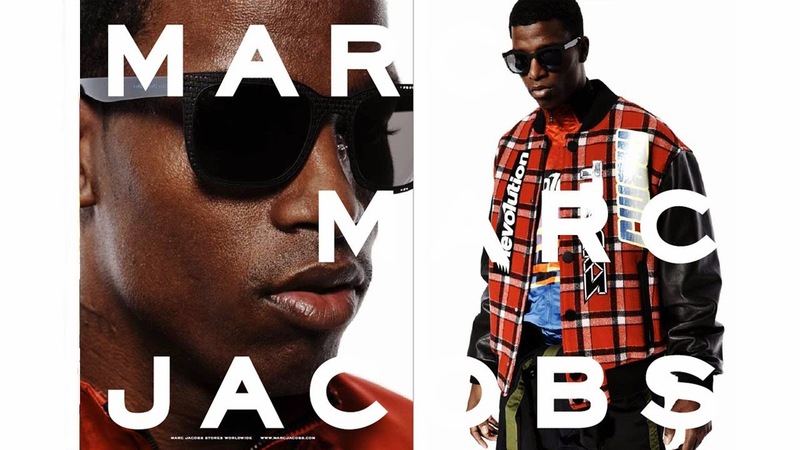 While for next season, almost all the fashion houses opted for an all-star cast (Moschino, Gucci, Balmain, Balenciaga, Versace, Givenchy, Louis Vuitton and so on and so forth), it is so refreshing to see some new blood! We are not saying that we don't like these big campaigns but season after season, magic is less present. We already know the tricks (the comeback of a supermodel, the Cara moment, the Kate moment, the movie star turning model....) and it is getting a bit boring and expected. 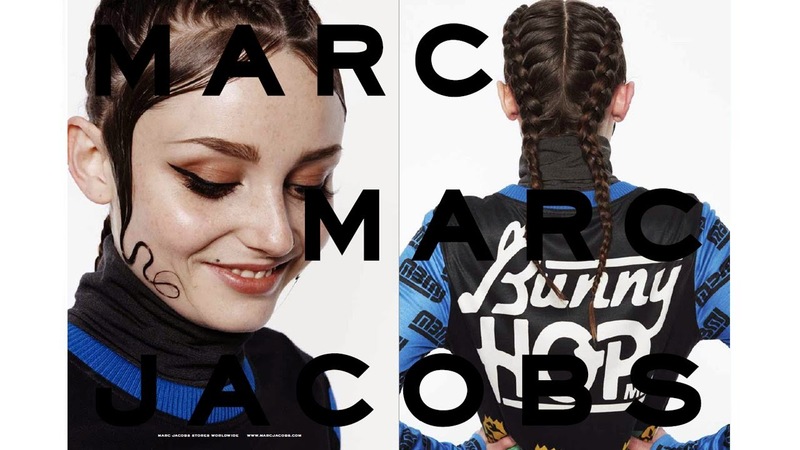 With this MBMJ, we have another vision of what could be fashion and how it could be interpreted without a famous face and a ton of glamour. Sorry but we are not all young versions of Brad Pitt or clones of Kate Upton! When the pictures went out, we could read on some blogs or in some online magazines that "Ugly is Beautiful", excuse us but here we cannot see any ugliness. We are not here to discourse on the definition of beauty/ugliness or to string clichés together such as "Beauty is subjective" or "Inner beauty is the most important" but these ad campaigns tell us that we can all be models with a little help from fate or Instagram. A sense of style is far more important for us and that's what we have tried to communicate with We Are Ready Made for more than two years now. We love Fashion (almost call this love an obsession), we humbly think that we have a certain sense of style but we are not models. We are not some Clément, Jon or Sean but we have the right to strike a pose for weekly outfits even though we are not always confident about our bodies. Fashion is such a passion that we overcome these complexes to share our thoughts and looks with you. It is more important than anything else! We hope this initiative will be renewed and perhaps even extended to other brands. Now we need equal parts of "Please Make us Dream" and "Prove us these clothes are also made for people like us". 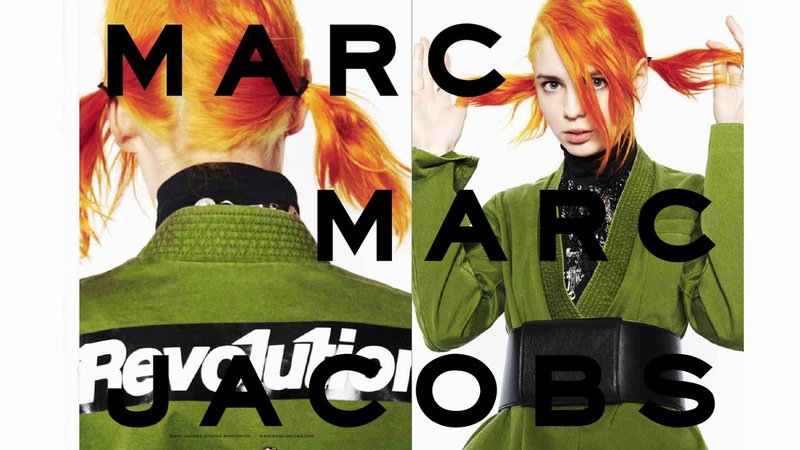 What has already happened on the runways where you see more and more "normal faces" (Saint Laurent Paris, Prada or many designers presenting at London) and less Ken & Barbie, must happen now in ad campaigns and needs to democratize. Minds need to open up and when it comes to Fashion, people should really stop thinking that normal or different is necessarily ugly. 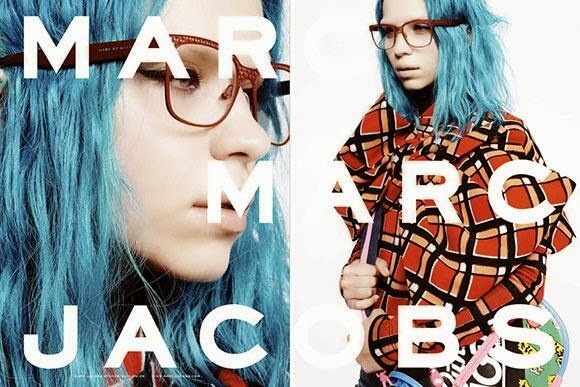 All the pictures come from the Marc Jacobs website.